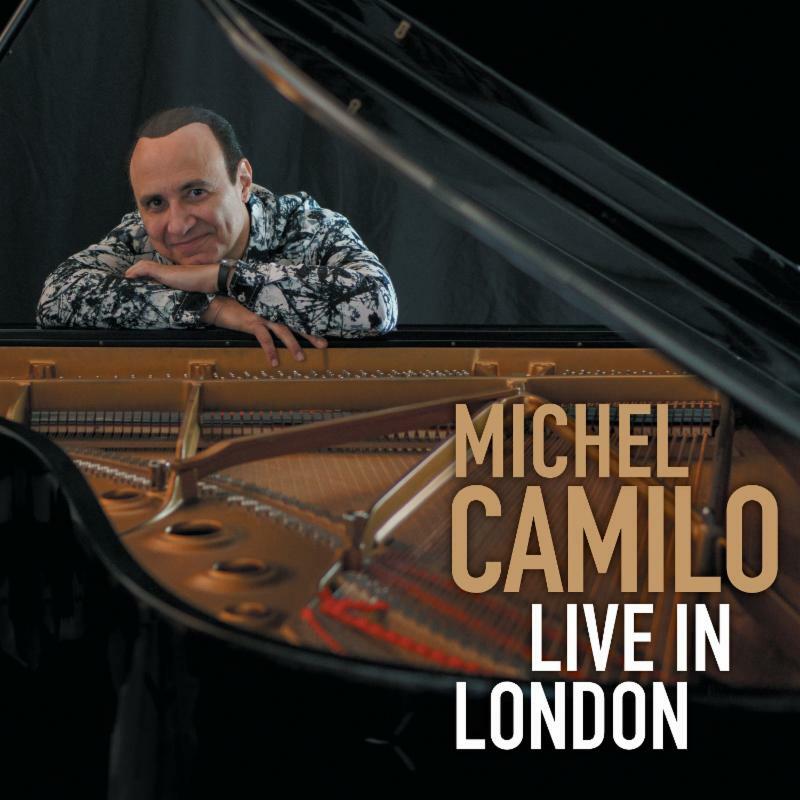 GRAMMY®, EMMY® and three-time Latin GRAMMY® Award winner Michel Camilo will release LIVE IN LONDON, a special "live" solo piano album, set for November 16, 2017 through his own record label imprint, Redondo Music. Produced by Camilo and recorded live at The Queen Elizabeth Hall, Southbank Centre in June 2015 (at a concert presented by Completely Concerts), LIVE IN LONDON is a seven-track offering that spotlights Camilo's original compositions such as an extended exploration of his signature song "From Within," a gorgeous rendition of "Sandra's Serenade," and the fiery montuno-based "Island Beat," as well as several jazz classics including "The Frim Fram Sauce," "Manteca," and a medley of quintessential standards "I Got Rhythm," "Caravan," and "Sing Sing Sing." "It is a dream come true to share my first Live solo piano album," reflects Camilo. "This recording captures a truly special evening that I will always cherish. I felt my inner child vibrating at a high level and in complete harmony with the fresh flow of new ideas and emotions, as I deeply enjoyed the process of discovering and exploring the many dynamic colors and nuances of a perfect acoustic setting and sharing them with a truly fantastic listening audience!" 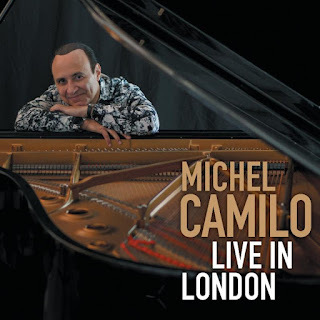 "Bravura gigs don't ordinarily warrant five stars in my book, but concerts by Michel Camilo - the Latin-jazz piano star from the Dominican Republic - are so astonishing that you abandon all aesthetic doubts and come out with your hands up." Born to a family of musicians and composers in the Dominican Republic, Michel Camilo is one of the most brilliant performers in jazz today - as captured in his blazing appearances in the award-winning films Calle 54, Two Much and Playing Lecuona. He has also developed a reputation as one who enjoys breaking barriers, as evidenced by his extensive discography featuring albums in Duo, Trio, Sextet, Big Band and as guest soloist with Symphony Orchestras. As a prolific composer, many artists ranging from Dizzy Gillespie to The Manhattan Transfer, Paquito D'Rivera to Flamenco guitarist Tomatito, and Katia & Marielle Labèque to the BBC Symphony Orchestra have performed and recorded his works.